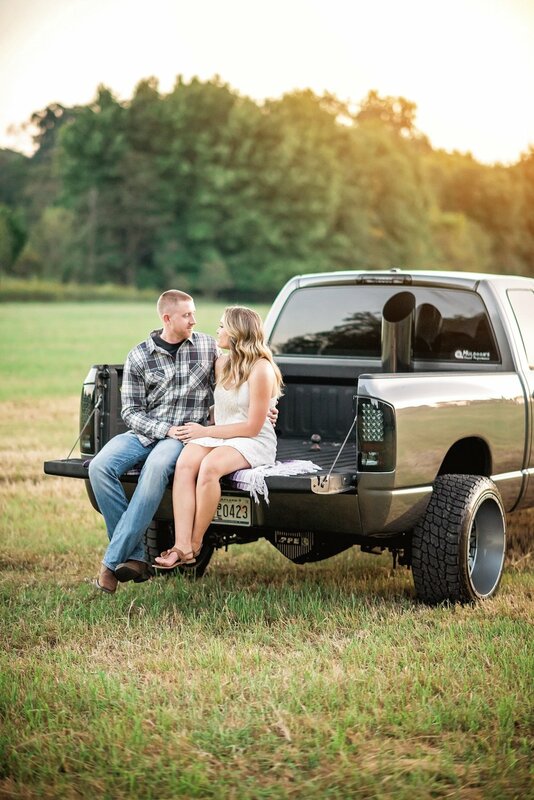 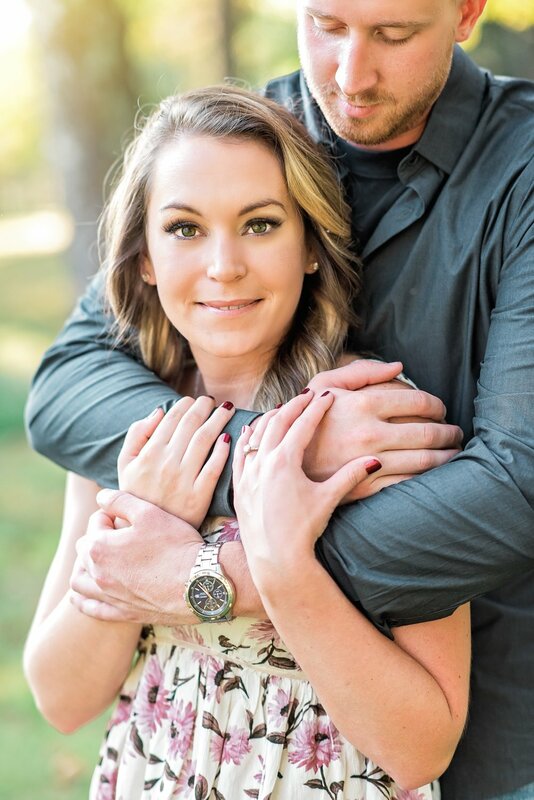 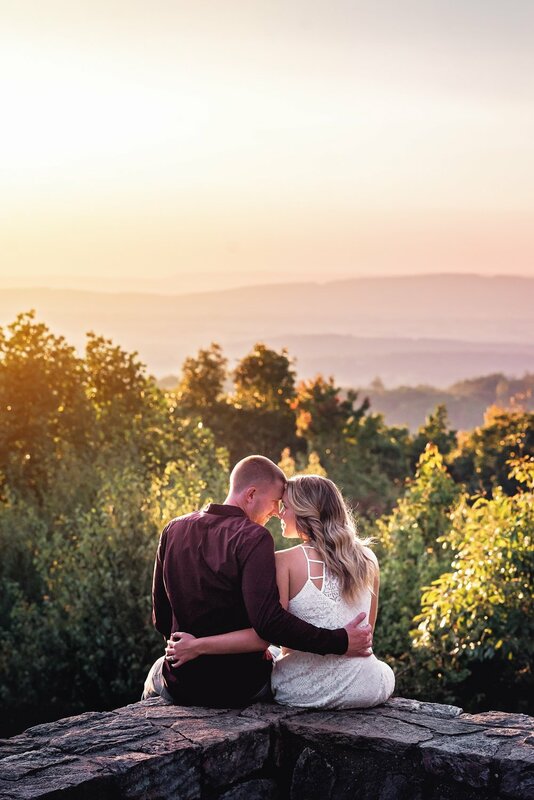 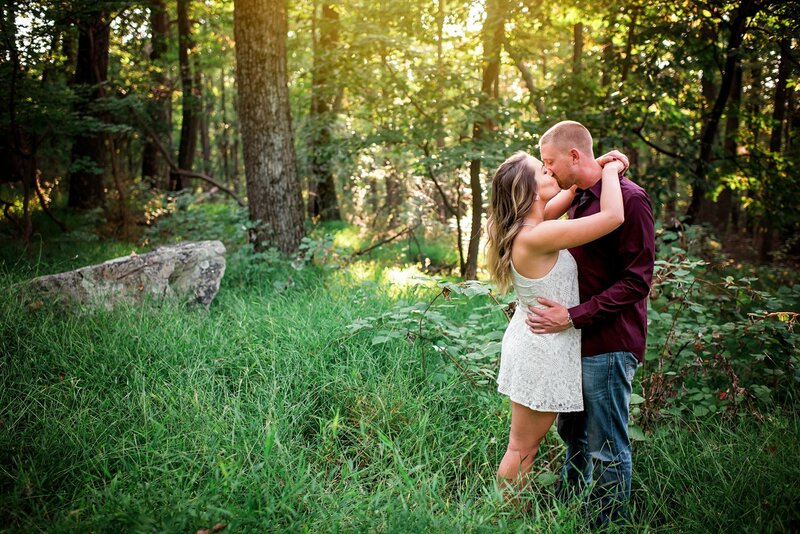 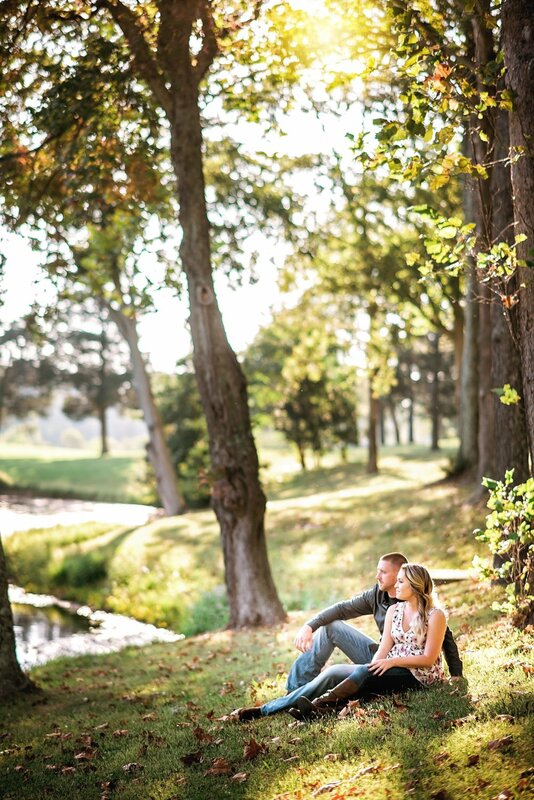 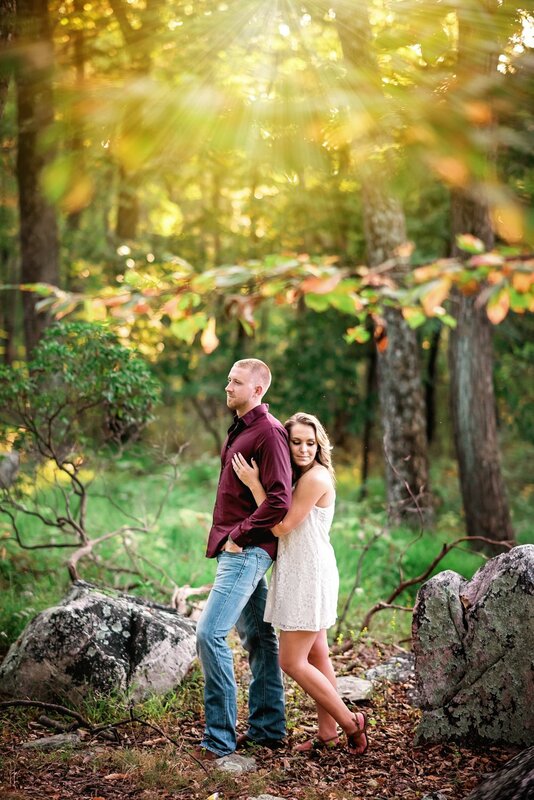 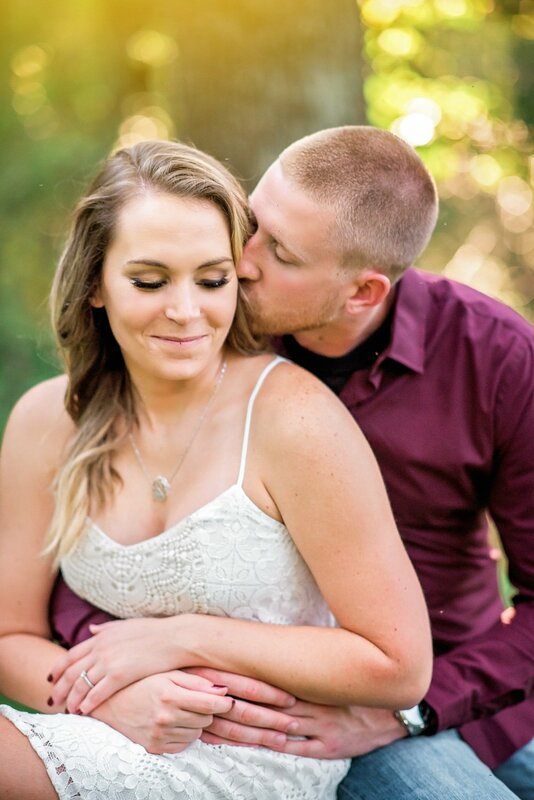 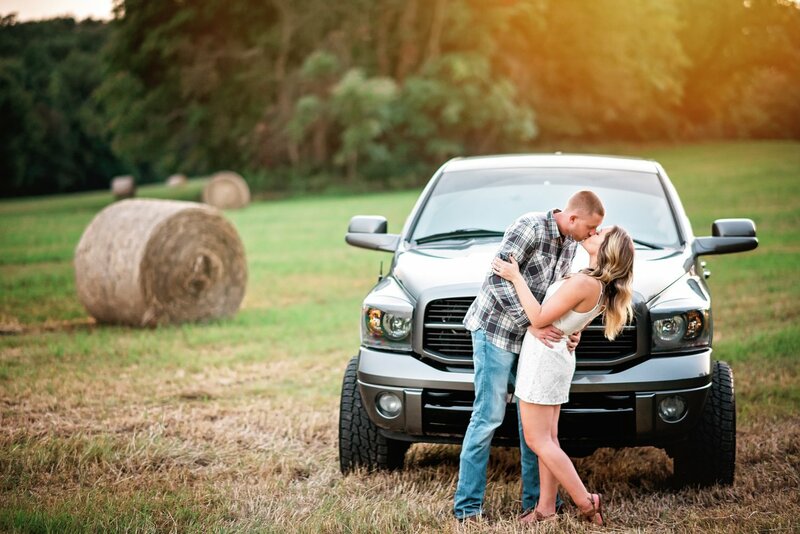 Amanda and Joe met when they were both sophomores in college at Salisbury University it was an instant connection. 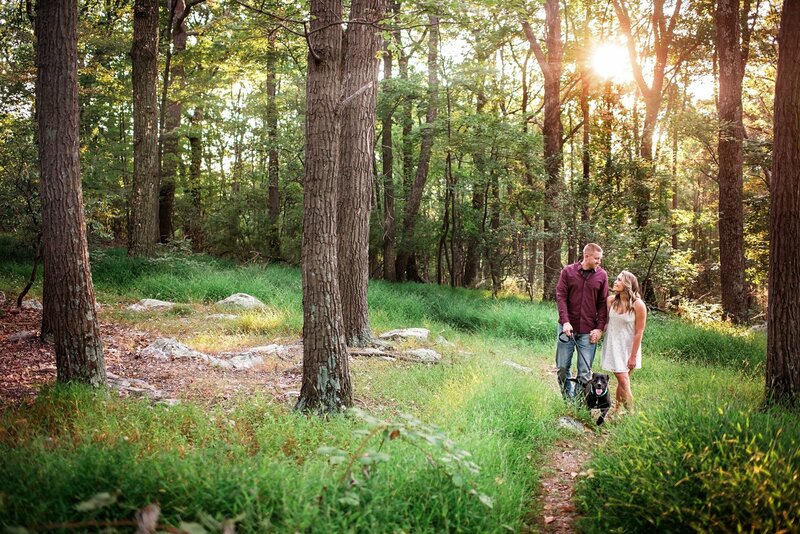 On their first date they took Joe’s 6 months old puppy Ellie for a walk in a local park and it was a perfect day. 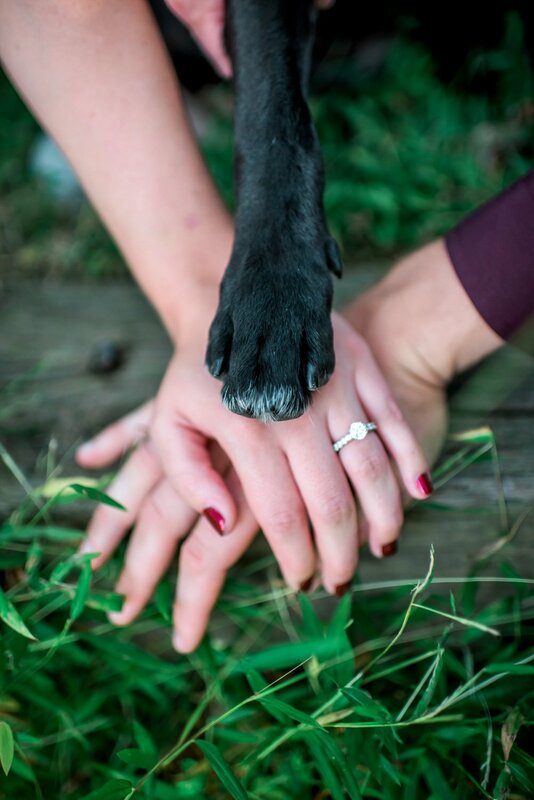 They have been inseparable ever since. 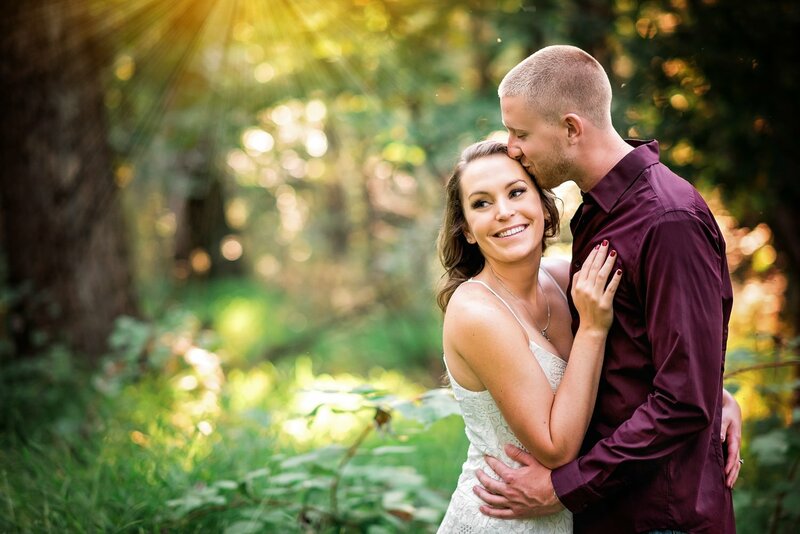 On one sunny afternoon in May, Joe and Amanda went to explore Old House Vineyards together and while strolling around the pond they came up to a display filled with candles, flowers, their pictures and a sign that said “my promise to you”. 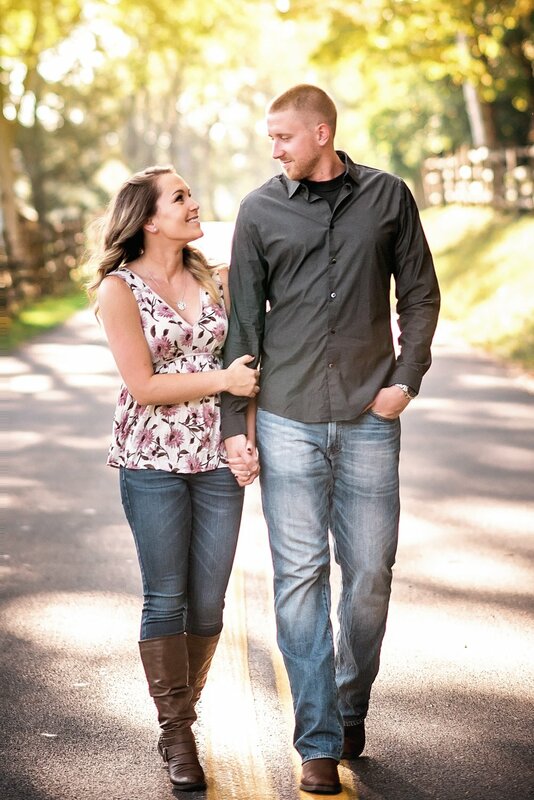 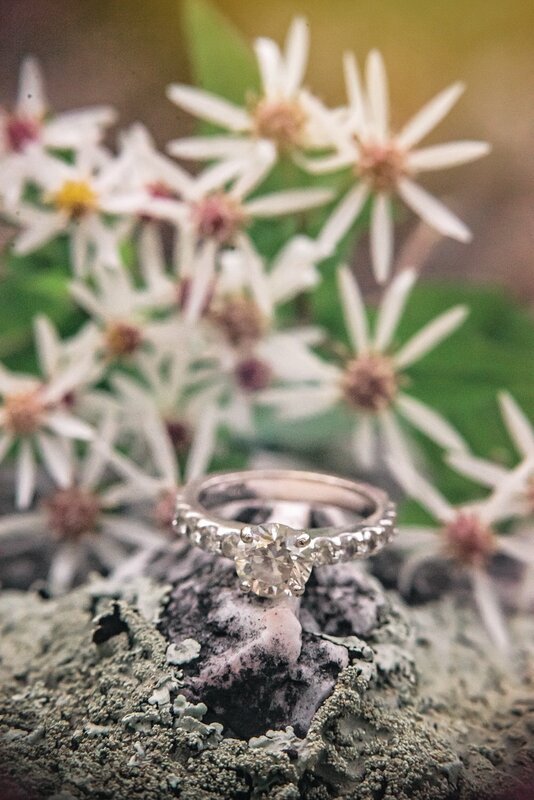 While Amanda was catching her breath from the surprise, Joe went down on one knee and asked her to marry him. 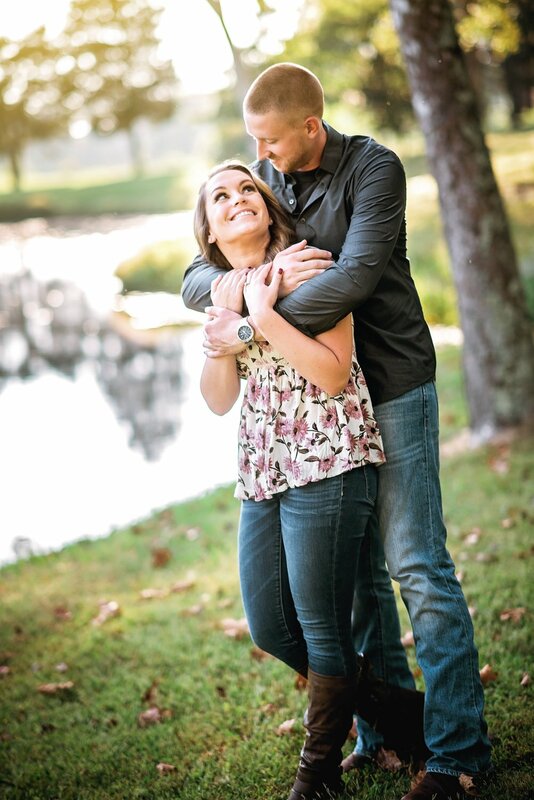 Both their families popped up out of nowhere and cheered for the newly engaged couple. 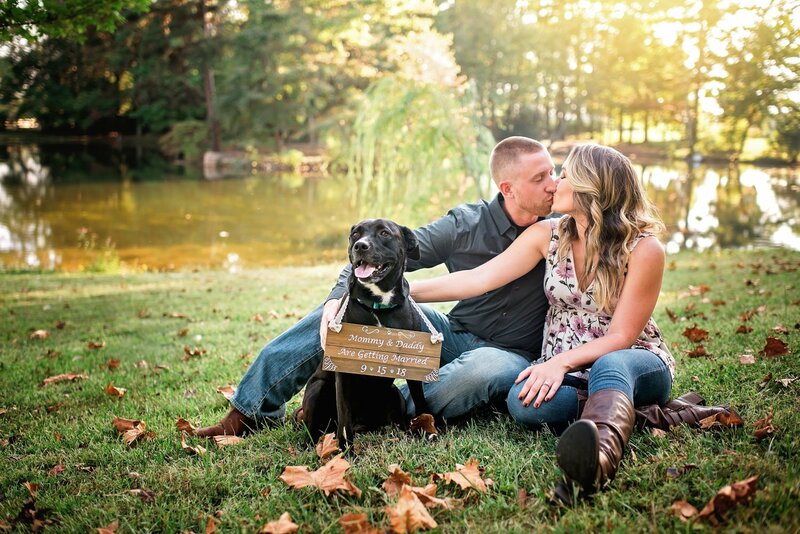 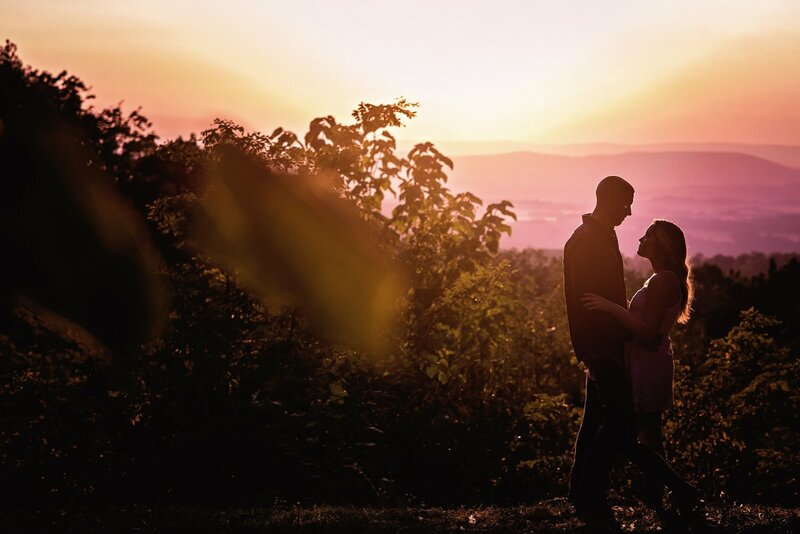 For their engagement session, we took their now 6 year old dog Ellie for a stroll at Sugarloaf Mountain in Maryland and it was yet another perfect day. 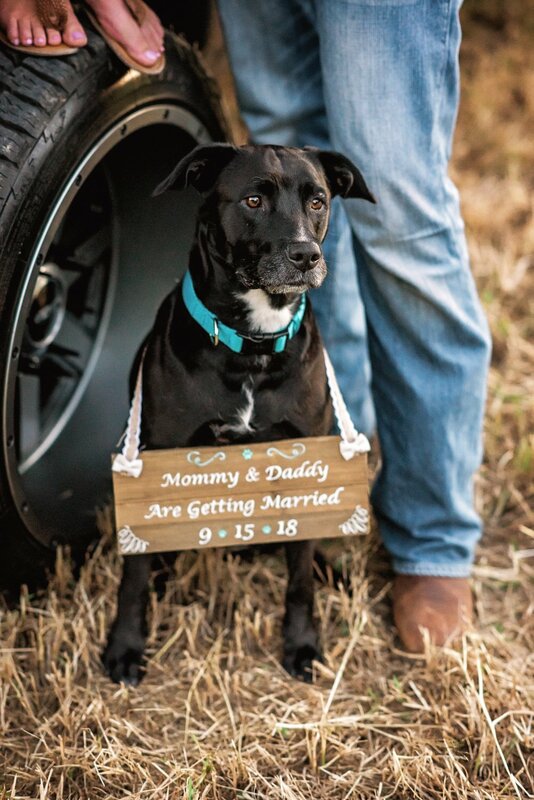 Congratulations Amanda and Joe!